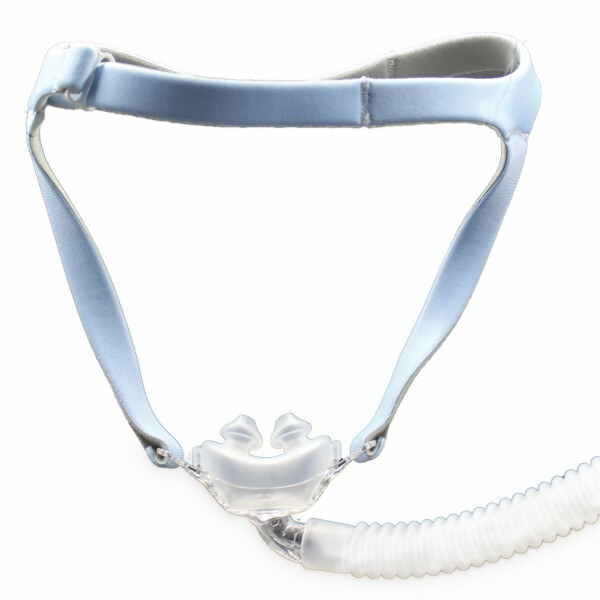 The J200 Nasal Pillow Mask offers patients an alternative solution to the conventional CPAP interface. Its small, non- intrusive design minimizes facial contact for optimum comfort. Ideal for patients wearing spectacles during therapy, the mask also offers the patient a larger field of view.